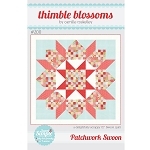 Part of the Skill Builder Series where each pattern teaches an important quilting skill, allowing you to learn and practice it through the creation of a beautiful handmade quilt. 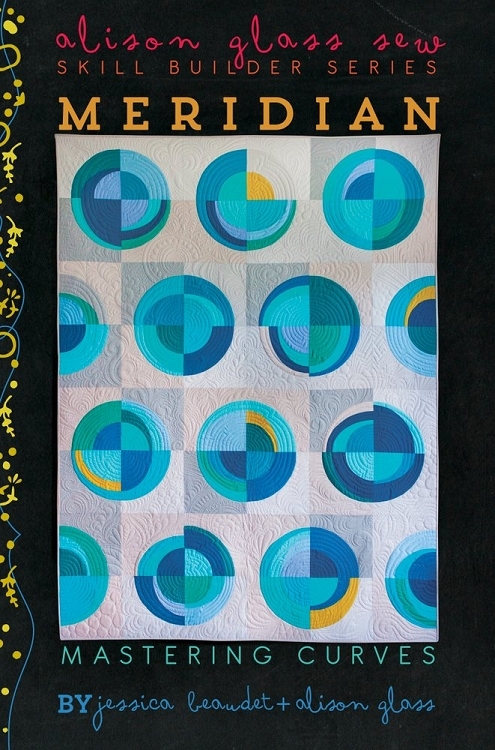 Piecing curves is a challenging technique, but curves are beautiful additions to quilting. 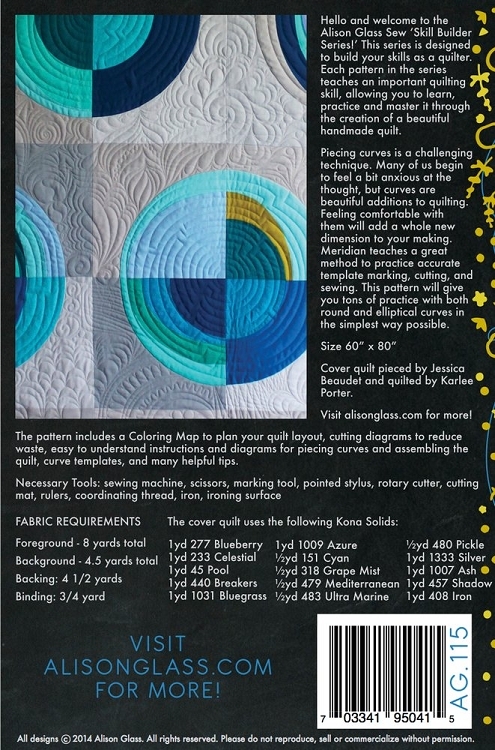 Meridian teaches a great method to practice accurate template marking, cutting and sewing. This patter will give you tons of practice with both round and elliptical curves in the simplest way possible.